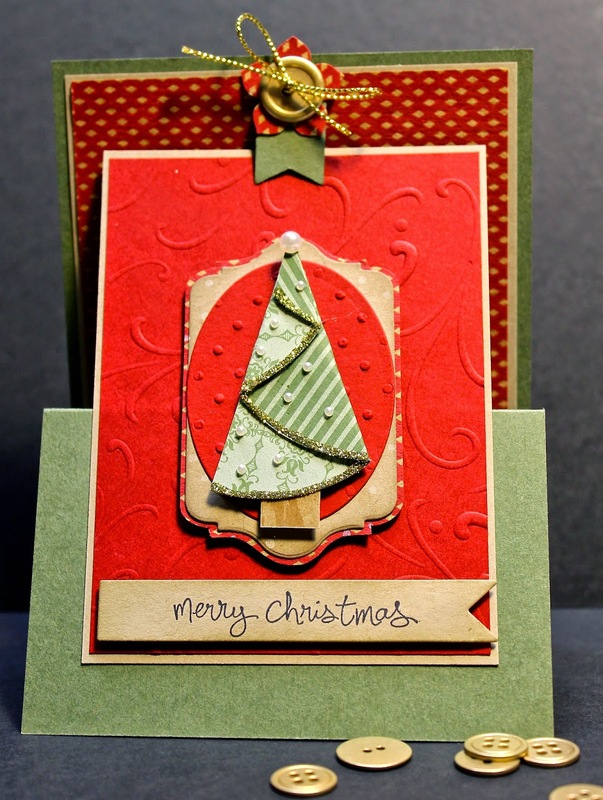 It's not too late to see (or fold) things a little differently for this week's challenge! Break out your bone-folder, or simply scored and get folding!! Our Lifeguards have some fun samples for you to check out, but now it is up to you! We can't wait to see what you make this week. Be sure to see below to find out all of the details of this week's challenge! You have until noon tomorrow - so get creating!! This week we wanted to do something a bit different... folding that is! 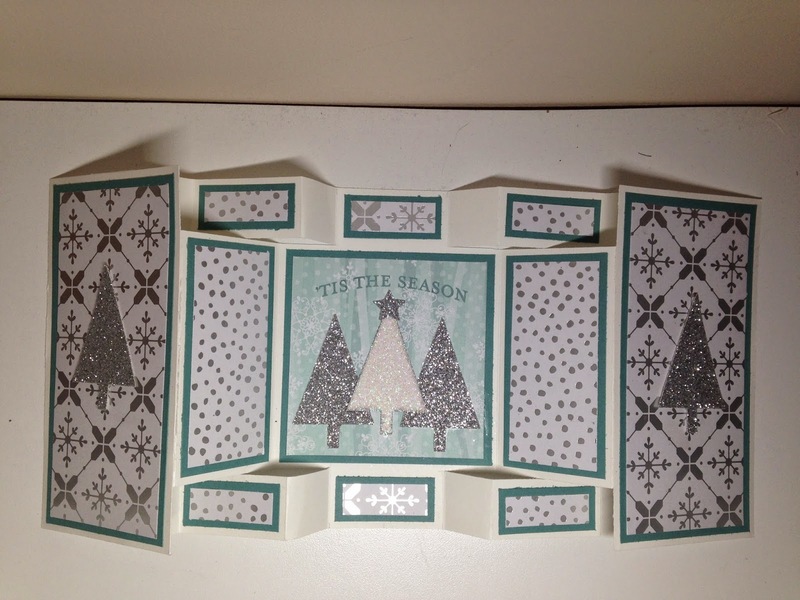 This week we would like you to try making a project with a different kind of fold... There are lots of fun options out there, or you could create a whole new type - up to you! Fold it differently, and add it here! We have some fun samples from our Lifeguards to inspire you, but now it is up to you... get out those bone-folders and.... go! #13. Swim Team - White with a Pop! You guys were really Popping this week! We loved all of the submissions. Thank you again for sharing your holidays with us! As always, it is hard to pick our Swim Team, but after careful consideration, we have chosen the team. Proudly display your badge on your own blog! As always, thank you for playing with us - you are the reason we are here! Please be sure to stop by these talented artists' sites and give them some poppin' comment-love! It's not too late to play our game - all is calm, all is white for this week's challenge! 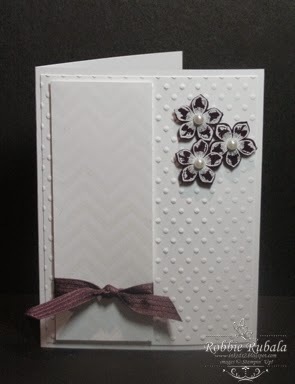 Pick your Pop-color, and get out your whisper white cardstock!! Our Lifeguards have some fun samples for you to check out, but now it is up to you! We can't wait to see what you make this week. Be sure to see below to find out all of the details of this week's challenge! You have until noon tomorrow - so get creating!! 13. White with a POP! Hi! Welcome to the Paper Plunge! We are a group of great friends from all over the place, who wanted to start a stress-free challenge site. This will be a weekly challenge, and there will always be something here for you to see or try. 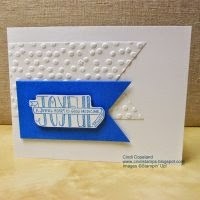 Individually, as designers, we may not all be here every week because we are busy just like you!! So 'take the plunge' when you can or stop by to be inspired, even if you don't have time to "play". Make sure you don't miss a week of inspiration by subscribing to our site on the right! Looking out the window here, everything is white... but occasionally a cardinal flies into view, and you get that little glimpse of color! I am not sure where in the world you may be, but we want to see what you can do with just white, and a little pop of color... Keep it clean and let's shine! Festive for sure! 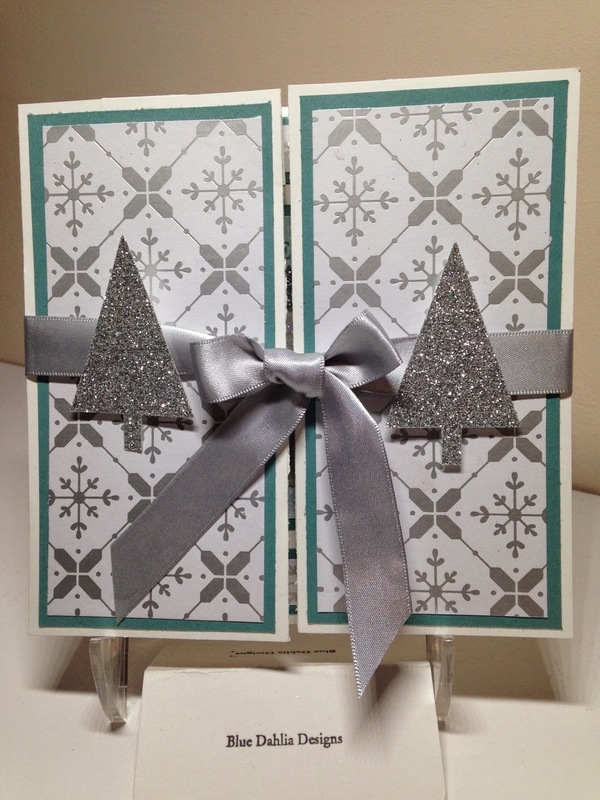 Busy holidays, and yet you were able to create holiday masterpieces! We loved all of the submissions this week. Thank you for sharing your holidays with us! As always, it is hard to pick our Swim Team, but after careful consideration, we have chosen the team. Proudly display your badge on your own blog! As always, thank you for playing with us - you are the reason we are here! 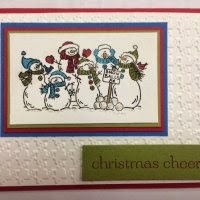 Please be sure to stop by these talented artists' sites and give them some seasonal comment-love! #12. 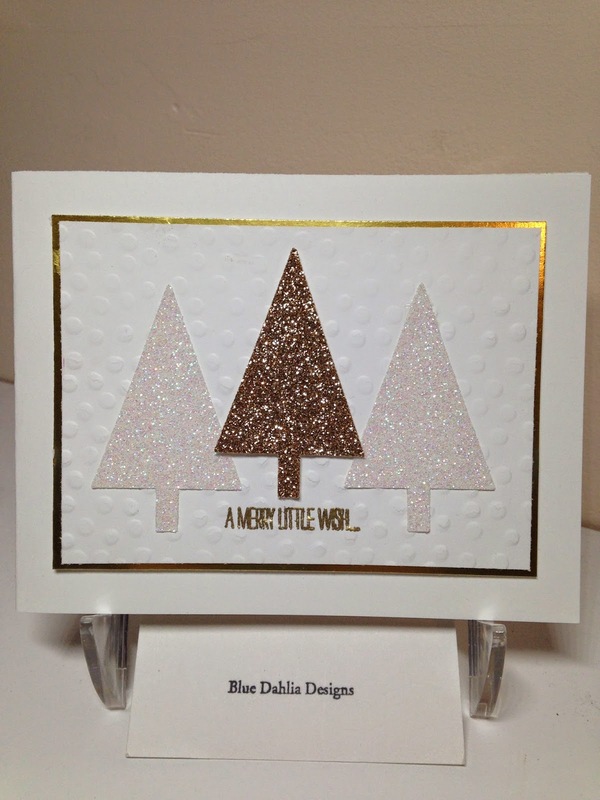 It's Not Too Late - Christmas is Coming! 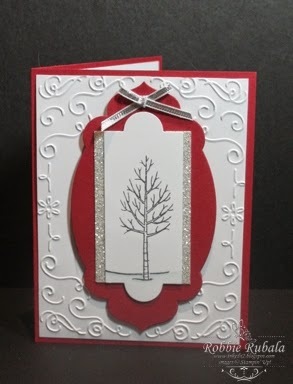 It's not too late to make a holiday card for this week's challenge! We can't wait to see what holiday you choose!!! Our Lifeguards have some fun samples for you to check out, but now it is up to you! We can't wait to see what you make this week. Be sure to see below to find out all of the details of this week's challenge! Due to a problem with our InLinkz, we have extended the entry time... you now have until 8pm CST tomorrow- so get creating!! 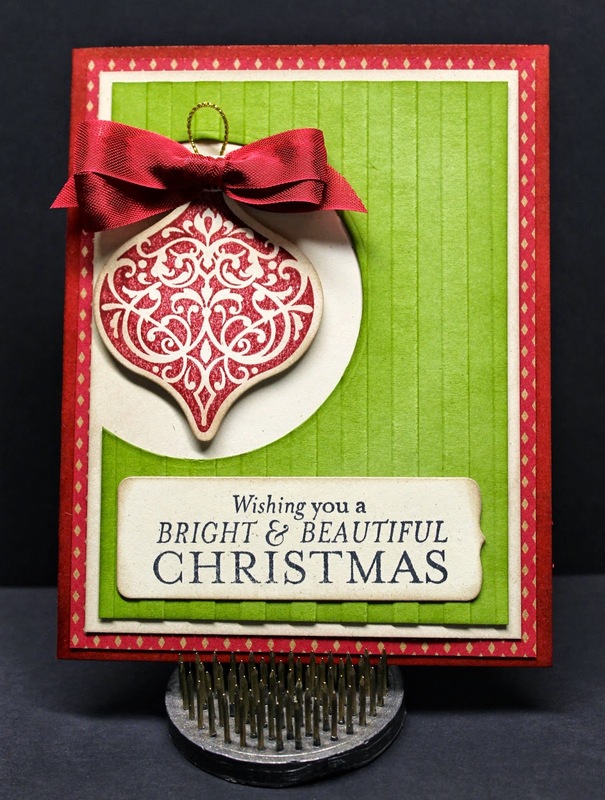 Christmas is coming, and for those of use who haven't gotten all of our cards out yet, it is coming quickly! 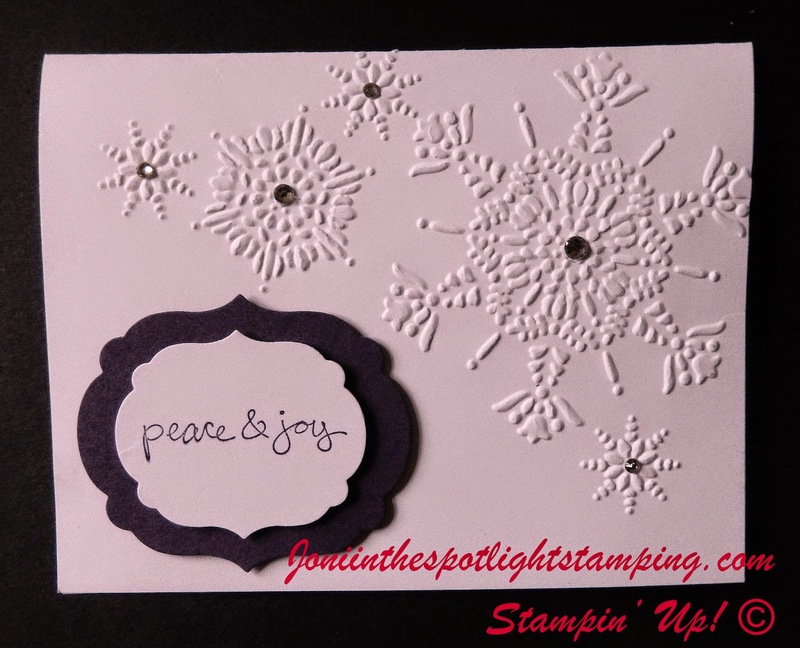 This week we want you to create a holiday card... it doesn't have to be Christmas... could be Hannukah, or even New Year's! 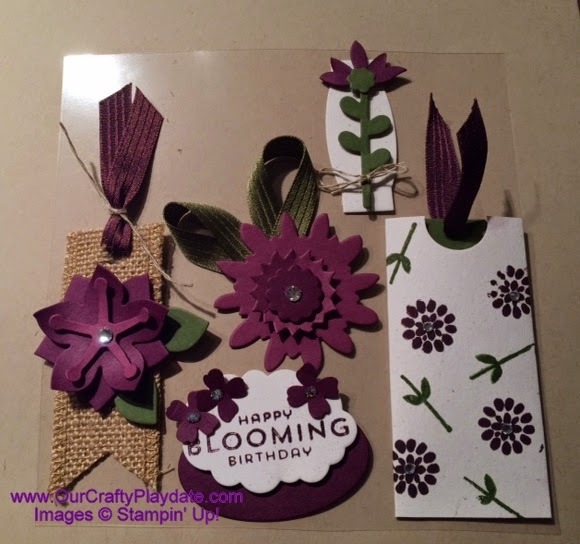 Just get busy - make a card, share it with us, and QUICK! Get it in the mail!! Due to an InLinkz problem - this challenge link will stay open until 8pm (CST) on Wednesday, 12/17! Thanks for understanding! Unfortunately we did not have any entries last week. 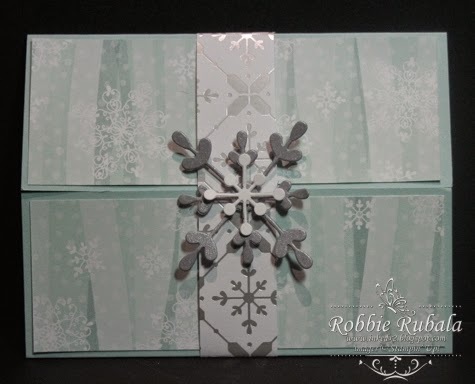 We hope you enjoyed our card candy and maybe we inspired you to try your own. We hope you will play along with us tomorrow. #11 It's Not Too Late to Make Something Sweet! It's not too late to make something sweet for this week's challenge! Get those mini pieces of art on that sheet and share it!!! Our Lifeguards have some fun samples for you to check out, but now it is up to you! We can't wait to see what you make this week. Be sure to see below to find out all of the details of this week's challenge! You have until noon tomorrow - so get creating!! 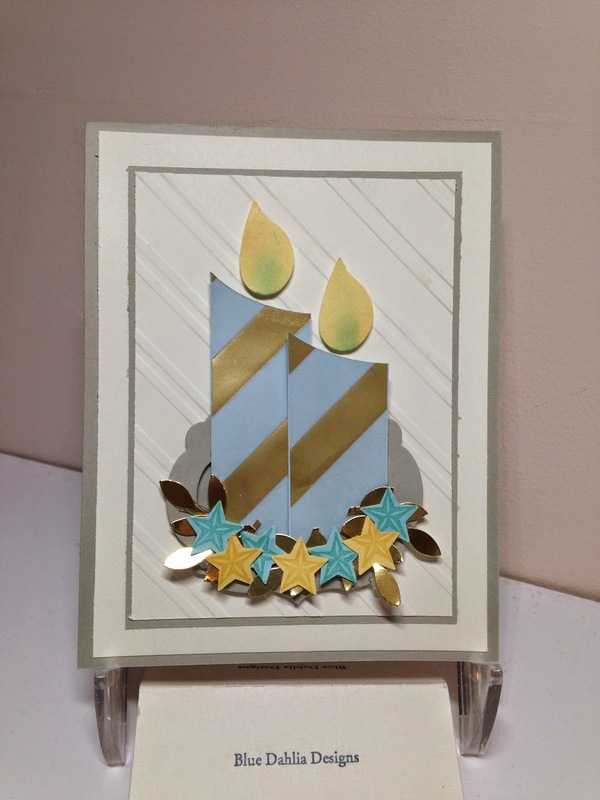 #11 Card Candy - What a Sweet Gift! 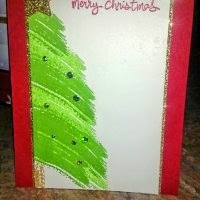 Ever been making a card and you just can't get inspired? 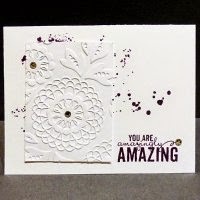 Are you a scrapbooker (or know one) who would just like a little something special on your layout? 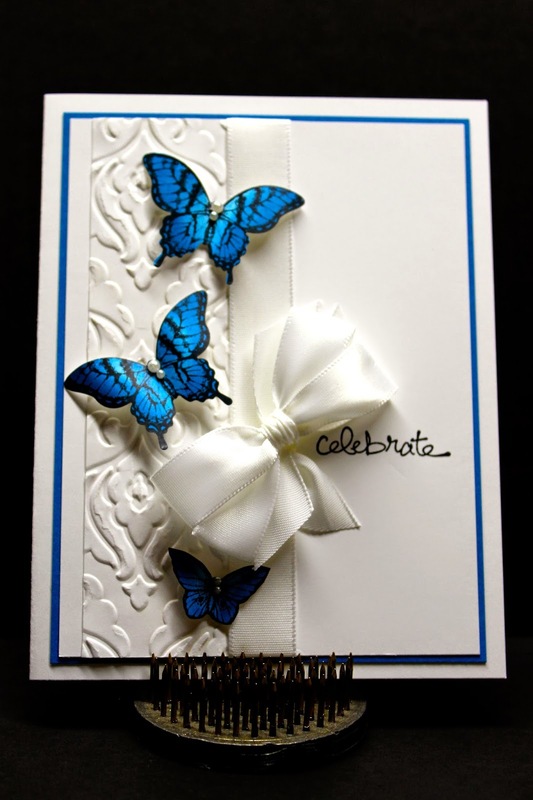 That is when Card Candy really comes in handy... these are little pieces of artwork that are attached to acetate with a glue dot that you can just pop off and stick right on your card or layout! What a special gift! 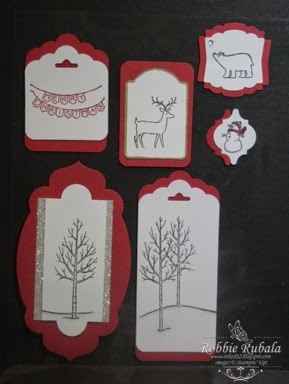 This week we would like you to make a little sheet of card candy to use or share (stocking stuffers for crafters maybe, or Secret Santa gifts for your crafty friends?). Check out the Design Team's entries to get inspired, then get to work on these little sweets! #10. Swim Team- Focus, People! See, we told you! Even amid the craziness of the season, you were able to focus! You're words definitely spoke to us this week, making it difficult for us to ignore... after careful consideration, we have chosen this week's Swim Team. Please be sure to stop by the site of this talented artist and USE YOUR WORDS. #10. It's Not Too Late to Focus! It's not too late to make your sentiment the focus of your project for this week's challenge! 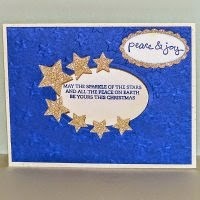 Get out those sentiments and make them the star!! Our Lifeguards have some fun samples for you to check out, but now it is up to you! We can't wait to see what you make this week. Be sure to see below to find out all of the details of this week's challenge! You have until noon tomorrow - so get creating! !